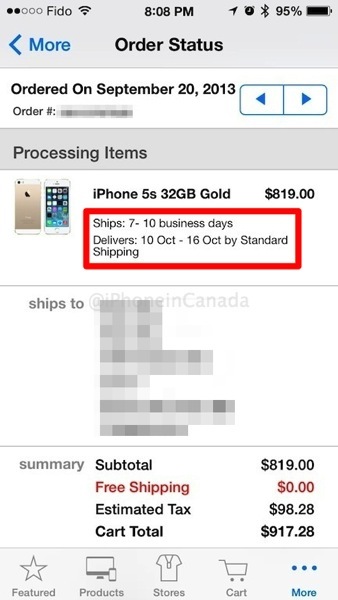 Apple launched online iPhone 5s orders at 12:01AM PDT (some orders via the Apple Store iOS app got in at midnight) on September 20, with gold models selling out in under ten minutes. 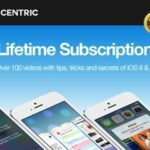 Sure, one extra day won’t kill us (#firstworldproblems) but for those who did not want to or couldn’t wait in line, online orders means you are the mercy of Apple’s supply chain–which seems completely overwhelmed by worldwide iPhone 5s demand. People have now become ‘gold crazy’ despite questioning the colour when it was first leaked. Currently, the Canadian online store shows delivery estimates of just “October” for all silver, gold and space gray configurations. As for the iPhone 5c, shipping availability increased to “within 24 hours” yesterday. 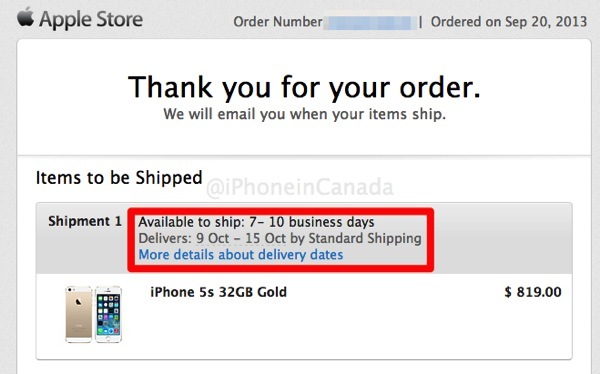 Are you sad your initial iPhone 5s online order is being delayed by an extra day (or possibly even more)?